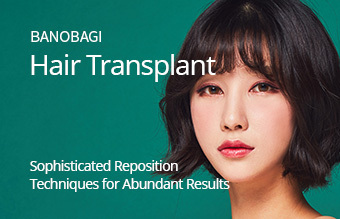 Details of Banobagi’s Special surgery. Administering a filler injection is a relatively simple procedure, however the results are dependent on who the medical practitioner is. 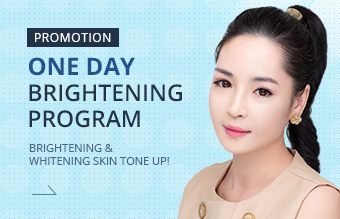 Banobagi has a team of dedicated specialists who have the expertise and understanding of a patient’s skin conditions, facial muscle movement, and characteristic of the fillers when administering a filler procedure. 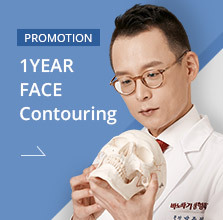 Therefore, experience and knowledge of treatments and the techniques lead to more satisfactory results for our patients. Semi-permanent filler such as Artecoll, where the product is kept in the body for any length of time, must be performed in a designated hospital and by trained specialists. 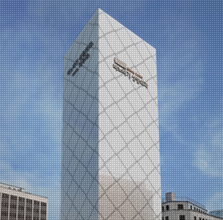 Banobagi is an officially designated medical institution where Artecoll injections can be performed. 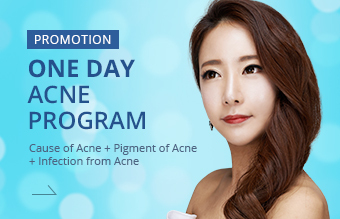 We are known in this field, as one of the most recognized surgical hospitals to perform Artecoll filler injections. 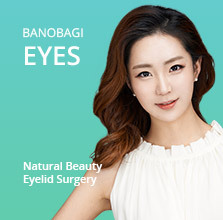 At Banobagi, we are safe, experienced, and strive for long-lasting beauty! 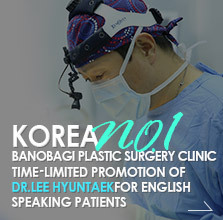 Unlike surgical procedures for beauty that are done to the eyes, nose, or face, plastic surgery procedures are often performed to help individuals overcome their possible about certain aspects of one’s appearance, birth or congenital defects, disabilities or incidents of trauma and disfiguration. 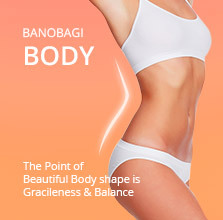 To help with such feelings of possible concerns, Banobagi’s professional skills and techniques help patients with improvements of the self, regardless of the reasons for doing so. 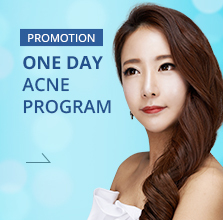 There are many hospitals that can perform cosmetic surgery. However, there are not many hospitals that focus on the heart of plastic surgery and its core fundamentals and principles. 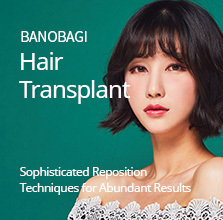 Banobagi’s team of specialized surgeons research cases and take on difficult and challenging surgical procedures that would normally be avoided by regular surgeons. 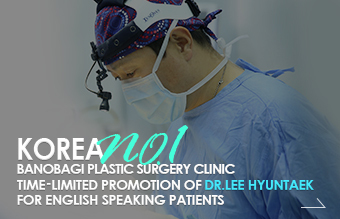 We continually learn about, study, and perfect procedures in order to be the best and most qualified and trusted in the field. 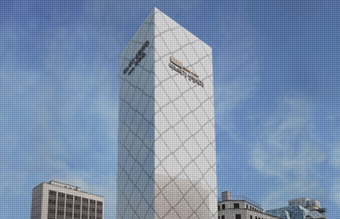 The main philosophy of Banobagi is improvement of patients’ quality of life, and maintain the highest levels of satisfaction possible. It is the responsibility of any hospital to take care of the health and wellbeing of their patients. 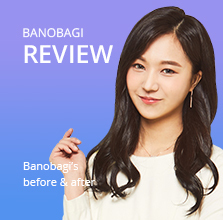 Based on this patient-centered medical philosophy, Banobagi provides special, personalized and comprehensive medical examinations before any surgery. From the most basic of medical check-ups to detailed examinations of the skin, bones, blood, tissue, and various diseases, we carefully check every patient’s health condition before surgery to ensure the procedure is conducted safely.